SELLING AT OR ABOVE THE PUBLISH RESERVE OF $250,000!! YOU MAY SUBMIT YOUR COMPLETED FORMS IN THE OFFICIAL OFFERING ENVELOPE, WHICH WILL BE PROVIDED DURING THE PROPERTY PREVIEWS OR BY MAIL TO THE ADDRESS PROVIDED. 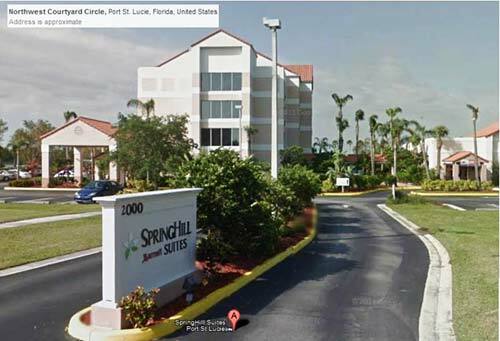 THERE WILL BE A LIVE “OPEN CRY” AUCTION AT THE HOST HOTEL THURSDAY, SEPTEMBER 13TH, 2012 AT 1:00 P.M. EST “IF” THE PROPERTY IS NOT SOLD BEFOREHAND. DON’T MISS YOUR OPPORTUNITY…BID NOW! LAND AUCTION!! SELLING AT OR ABOVE THE PUBLISHED RESERVE OF $250,000!! 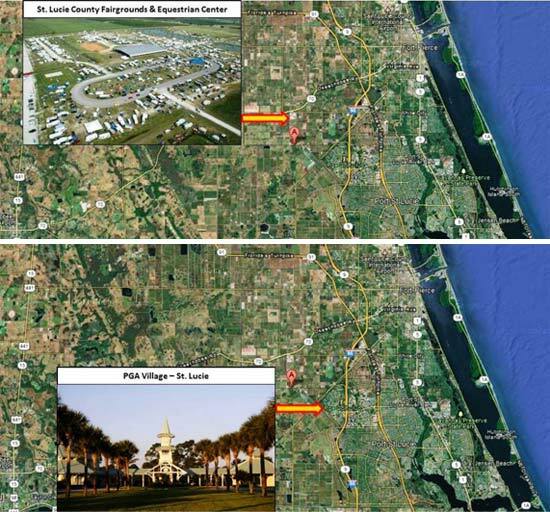 75.95 acre grove in St. Lucie County zoned AG-5. There is a valuable coquina reserve on the property, which allows for mining. The property is located along the C-24 Canal Road, between Shinn Road and Peacock Road, just south of Midway Road and the St. Lucie County Fairgrounds. The City of Port St. Lucie built a new water treatment and sewage plant east of the property. A Phase-1 Environmental has been completed with no wetlands and no contamination. Phase-2 Environmental is not needed. The property has three artesian wells and electrical is available. DON’T MISS YOUR OPPORTUNITY-BID NOW!! -Head West on Midway Rd. to Shinn Rd. -Head South on Shinn Rd. to C24 Canal Rd. -Turn Right on C24 Canal Rd.